For the third consecutive game, the Vols will be facing a team they’ve already played once this season when they take on South Carolina on Wednesday. No. 1 Tennessee (22-1, 10-0 SEC) hosts South Carolina (12-11, 7-3 SEC) just two weeks after the two teams met in Columbia, South Carolina for their first match-up of the season. 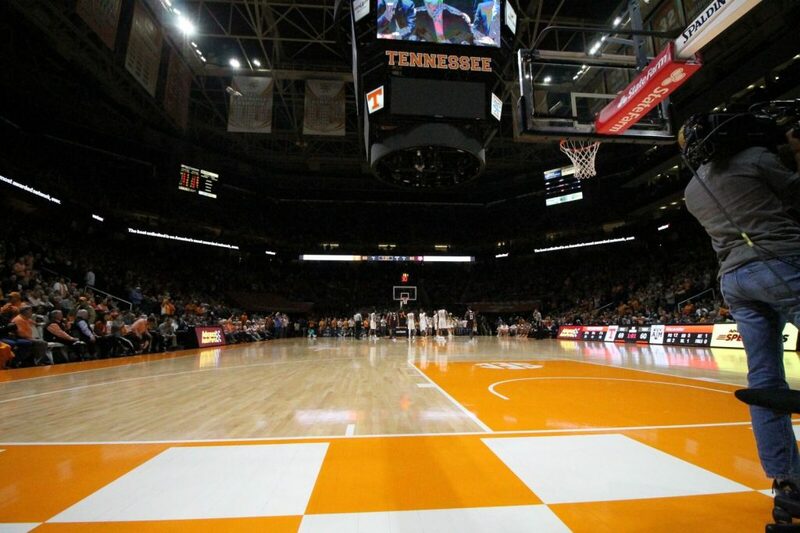 The Vols won that first game, running away with the contest in the second half and winning 92-70. South Carolina’s Chris Silva tallied 28 points and 10 rebounds against the Vols the last time these two teams played, but he was limited in the second half after totaling 22 points in the first half. Tennessee out-rebounded the Gamecocks in that game and turned up their defensive effort in the second half to turn a one-possession game into a blowout. The Vols already have two season sweeps completed in SEC play this year. They took care of business against Missouri on the road and at home, and they defeated Florida both on the road and at home. They’ll look to do the same against South Carolina on Wednesday. Tennessee swept the season series against the Gamecocks last season, marking the first time since the 2013-14 season that they were able to do that. South Carolina has lost four of their last seven games after winning their first four games of SEC play earlier this season. Since then, they’ve lost three of their six conference match-ups and lost on the road to a bad Oklahoma State team during the SEC/Big 12 Challenge. The Vols, meanwhile, are riding a program-record 18-game winning streak. Their 10-0 start in SEC play is their best beginning to a conference season since the 1976-77 team also went 10-0 to start their SEC season. Here’s everything you need to know about today’s match-up. And if you can’t make it to the game, here’s how you can watch and listen to the Tennessee vs. South Carolina game.